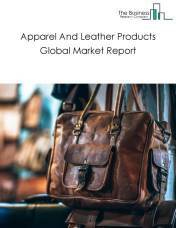 Major players in the global leather and allied products market include NIKE Inc., Gap Inc., Christian Dior SE, Adidas AG, Kering SA. 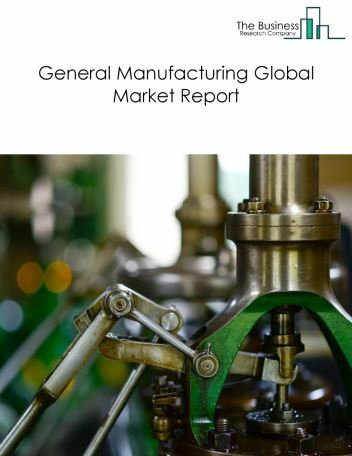 The leather and allied products market size is expected to reach $670 billion by 2022, significantly growing at a CAGR of around 6.4% during the forecast period. 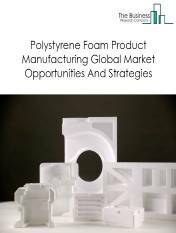 The growth in the leather and allied products market is due to emerging markets growth, rise in disposable income, technology development. 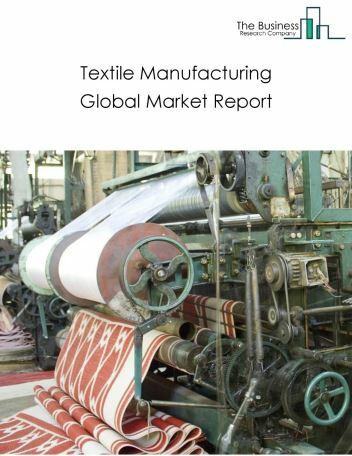 However, the market for leather and allied products is expected to face certain restraints from several factors such as lack of available resources, workforce issues and increasing inventory levels. 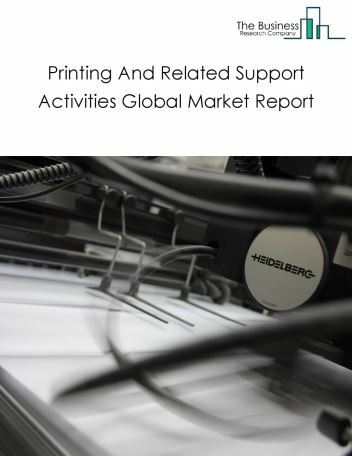 The global leather and allied products market is further segmented based on type and geography. 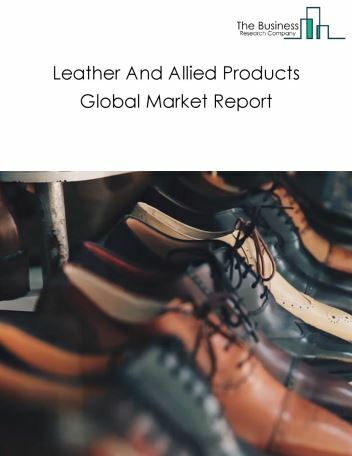 By Type - The leather and allied products market is segmented into leather footwear, non-leather footwear, leather luggage, hand bags and other goods, non-leather luggage, hand bags and other goods, leather tanning, among these segments, the leather footwear market accounts for the largest share in the global leather and allied products market. By Geography - The global leather and allied products is segmented into North America, South America, Asia-Pacific, Eastern Europe, Western Europe, Middle East and Africa. 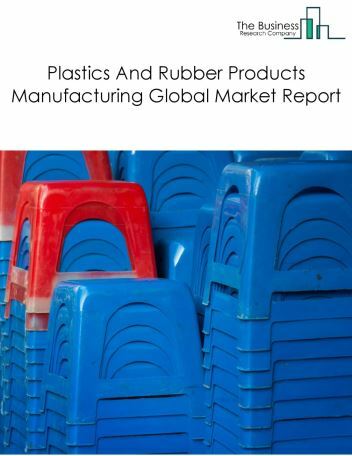 Among these regions, the Asia-Pacific leather and allied products market accounts the largest share in the global leather and allied products market. Wearable technology integrated with leather, sustainable substitutes of leather, use of big data in leather production are the major trends witnessed in the global leather and allied products market. 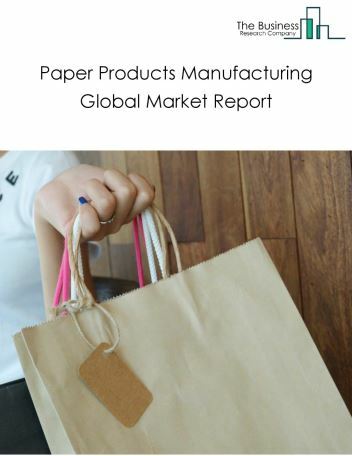 Potential Opportunities in the Leather And Allied Products Market With increase in positive economic outlook, growth of e-commerce, government regulations, the scope and potential for the global leather and allied products market is expected to significantly rise in the forecast period.